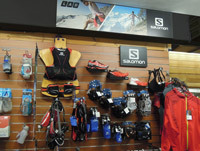 Get your mandatory gear officially checked off at Bogong Equipment. 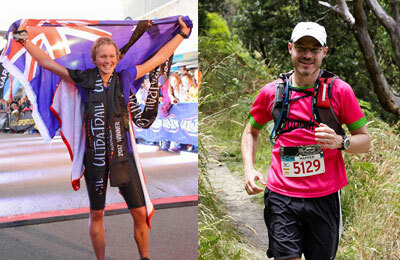 Featuring guest speakers Lucy Bartholomew and Paul Day. 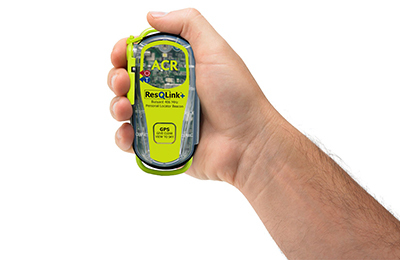 It's the most common trail running topic we get asked about. 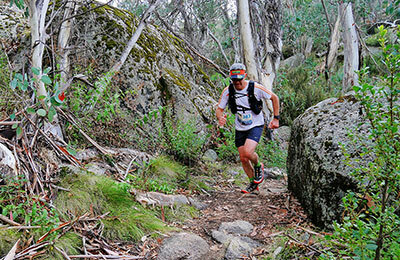 Ultra trail running and Mountain Running now has its home at Bogong Equipment. 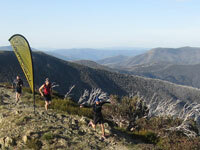 The Ultra Trail Season is upon us with some big events such as the Surf Coast Century done and dusted and with the Great Ocean Walk 100, Lake Mountain Sky Run and Alpine Challenge 100 miler on the horizon, so pop in and check out our dedicated mountain running section at Bogong. So you’ve just entered a long distance Trail Running event and found out turning up in shorts and a singlet isn’t going to cut it! 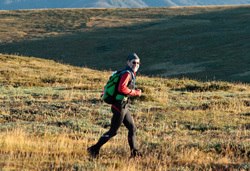 Mountain Running events often have a Mandatory Gear List and this is subject to a pre-race check. Read on for a list of some common mandatory gear along with product suggestions from the best gear that Bogong has sourced. Over the weekend of the 17-18th of March, the Alpine Challenge, one of Australia’s toughest and most scenic mountain runs was held in the spectacular Australian Alps. 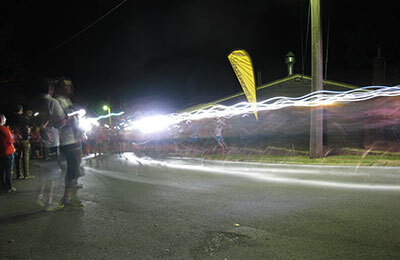 The event route commenced at Bogong Village situated on the Bogong High Plains Road and passed through well known scenic landmarks such as Mount Bogong, Mount Nelse, Mount Hotham, Mount Feathertop and the Fainters before finishing back at Bogong Village.